ladria- irken disguise. i know what your thinking 'what shes not irken?! 0.o' well continue to read the jaunga the jackel priest installments and आप shall understand. 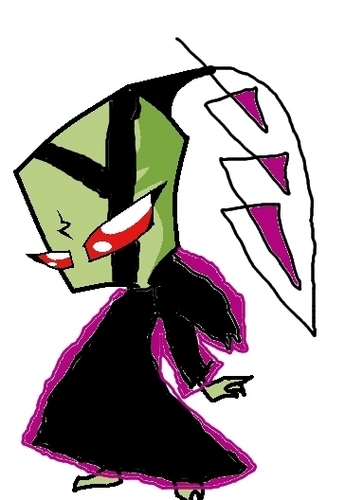 Wallpaper and background images in the Invader Zim FanCharacters club tagged: invader.